The Anthology XI bundle gives you access to all 23 of Eventide's Effects plugins, fully compatible with all major DAW software. 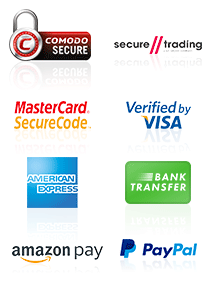 You will get a selection of Reverbs, Delays, EQ's, Flangers and much more. The plugins pre programmed presets have been created by a selection of talented artists, including the likes of; Dave Pensado, Tony Visconti, and Suzanne Ciani. 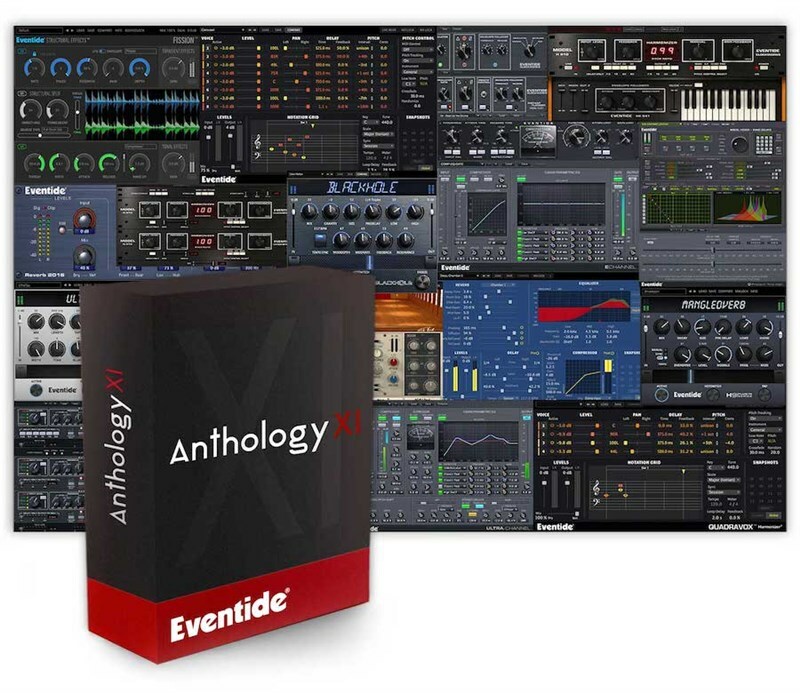 If you're looking to upgrade your selection of plugins then look no further, the Eventide Anthology XI has all the tools to make every day tasks easier and to jumpstart your imagination.